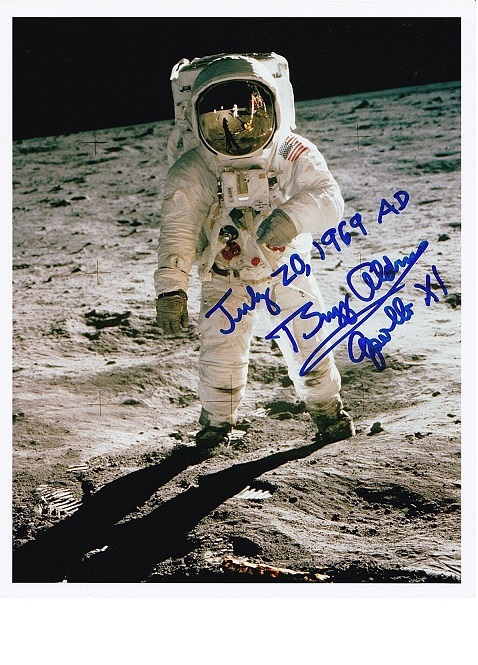 Official NASA 8" x 10" photo, signed by one of the very first Apollo 11 moonwalkers, Buzz Aldrin, and highly sought after. Buzz Aldrin walked on the moon during the first ever Apollo 11 moonlanding with Neil Armstrong. 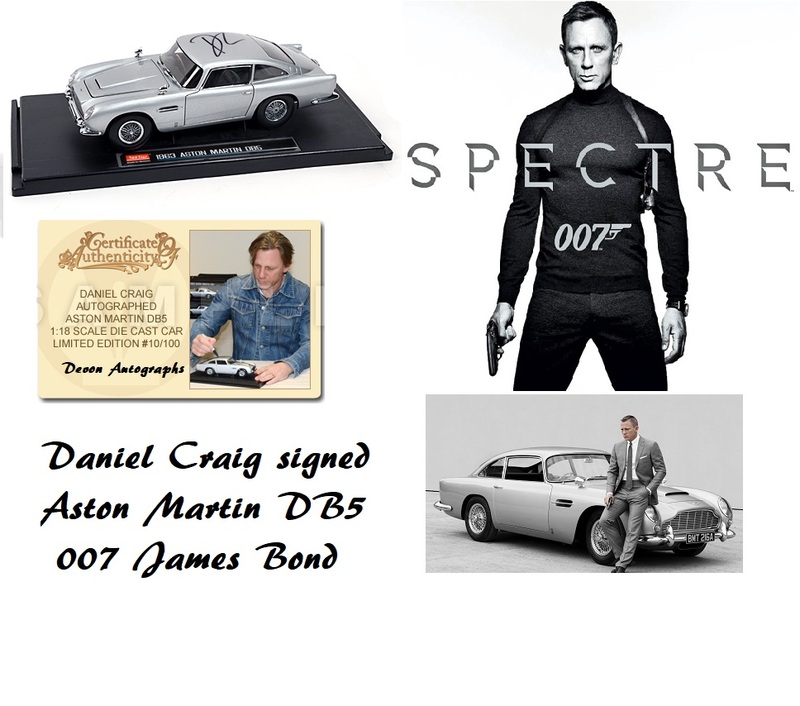 A piece of history, & wonderful item which would make the perfect gift. What makes this extra special and rare, is that Buzz added the "Apollo 11" Mission name, and the mission date "July 20 1969 AD". Buzz does not normally do this, and makes it ultra rare. The photo itself was taken by Neil Armstrong, who also took the first ever Moonwalk with Buzz Aldrin. You can see Neil Armstrong's reflection in Buzz Aldrin's visor. This is a Kodak print taken from the NASA negative which only NASA would allow to be printed by one printing in Houston in 2007. It is far better than a NASA lithograph in quality.